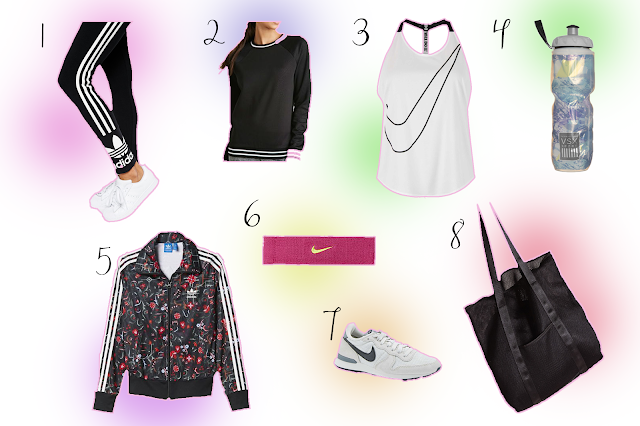 I like to keep fit and do so with dancing, going to the gym and pretty much just walking everywhere and these are the clothes and accessories that I would wear the most. The different Bratz dolls are styled to suit their own hobbies. For example, Cloe is set for hiking in the hills with her camo outfit, Jade loves the run and has the perfect, matching kit and Yasmin is a yoga girl with the prettiest, purple tracksuit! This doll will make many girls happy on Christmas day and encourages them to #GetMoving. 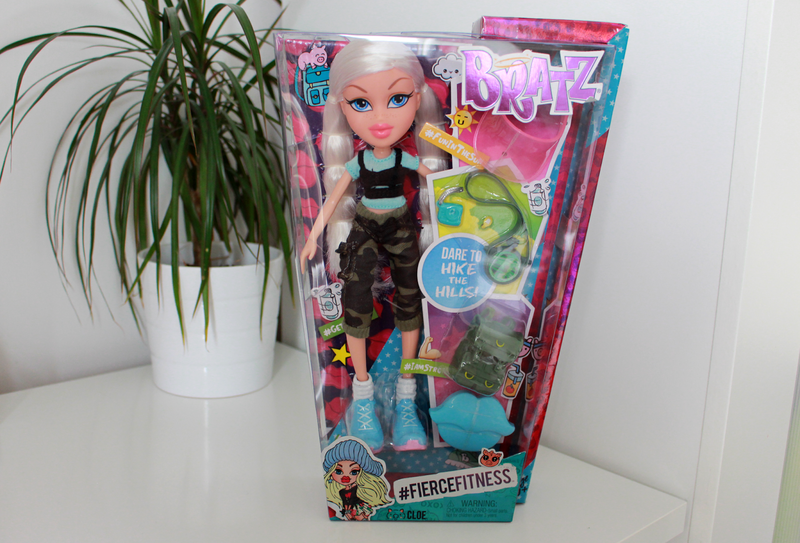 You can find more information at Bratz.com and make sure to enter my Rafflecopter below to win the Cloe #FierceFitness Bratz doll for yourself or for a young relative who will definitely smile! 2 // You must enter through the raffle below, entries that are fake will be deleted. 3 // I will be checking you have followed/tweeted etc. 4 // The more entries, the more chance of winning!